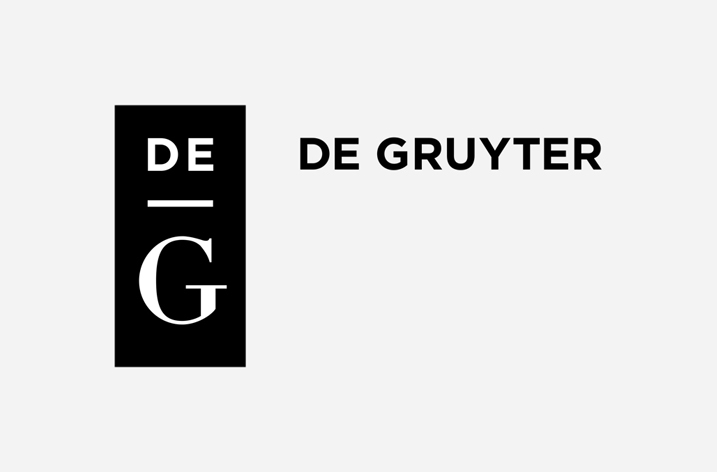 Cornell University Press and De Gruyter are proud to announce that they have formed a partnership for the worldwide sales of electronic publications. These include a frontlist of over 100 titles and a selection of backlist and archive publications. The transatlantic partnership will expand the international reach of Cornell University Press while also strengthening De Gruyter’s portfolio with a range of premier academic publications, research-intensive content and world-renowned authors. America’s first university press founded in 1869, Cornell University Press is a leading publisher of titles in the social science and humanities, with distinguished lists in political science and international relations, medieval, European and American history, sociology, anthropology, Slavic Studies, Asian Studies, the classics, philosophy, and literary criticism. Our many books in the life sciences and natural history, including field guides, are published under the Comstock Publishing Associates imprint, and a distinguished list of books in labor and employment relations, the health care professions, and human resources is offered under our ILR Press imprint. Well-known editions are The Cornell Yeats and the Diaries of Sergey Prokofiev. Numerous books are awarded.